Sonya trained as a medical doctor at Otago University, and then moved up the country to train as an ophthalmologist in Auckland and Hamilton. After this was completed she worked in Melbourne at the Royal Victorian Eye and Ear Hospital, and in London at Moorfields Eye Hospital gaining expertise in glaucoma care. 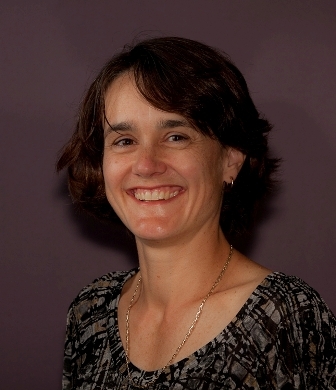 She returned to New Zealand in 2006 and is a Consultant Ophthalmologist at the Greenlane Clinical Centre Eye Clinic. Sonya has a research interest in the genetics of glaucoma, and is involved in an ongoing project with the University of Melbourne. She is an examiner for the Royal New Zealand and Australian College of Ophthalmologists, in ocular pharmacology. Her particular areas of clinical interest are angle closure glaucoma, uveitic glaucoma, paediatric glaucoma, glaucoma drainage surgery, and she is an experienced cataract surgeon. Richard completed his undergraduate medical training at the University of Auckland and went on to train as an ophthalmologist in Auckland and Hamilton. After qualifying in ophthalmology, Richard spent two years in London as a Fellow in ophthalmic plastic surgery at the Chelsea & Westminster and Moorfields Eye Hospitals. He currently holds posts at both Greenlane Clinical Centre and in Counties Manukau SuperClinic as Consultant Ophthalmic Surgeon. Richard was recently appointed as the Continuing Professional Development Officer of the Royal New Zealand & Australian College of Ophthalmologists for New Zealand. 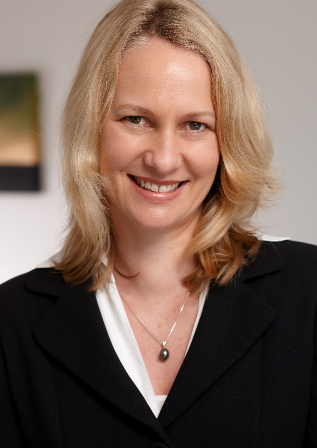 Dr Rachel Barnes is a comprehensive ophthalmologist with a special interest in retinal disorders. She completed her medical and ophthalmology training in Auckland and Waikato, followed by 1 year studying and working at the prestigious Moorfields Eye Hospital in London, and 6 months at St Paul’s Eye Unit in Liverpool. 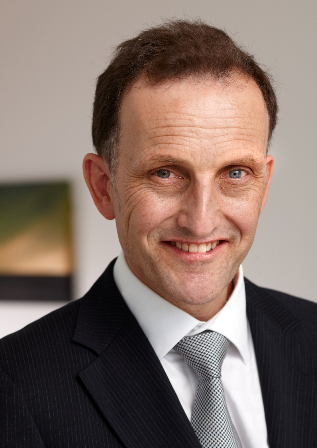 As well as being a founding member of the Retina Specialists group, Dr Barnes also works at Auckland Hospital eye department and is an honorary clinical lecturer at Auckland University department of Ophthalmology. She is involved in a number of research projects and is a reviewer and guest section editor for the journal: Clinical and Experimental Ophthalmology. An experienced cataract surgeon, Richard also has particular clinical interests in reconstructive and cosmetic oculoplastic surgery, lacrimal and orbital surgery. Hussain specialises in glaucoma and cataract surgery and also covers general ophthalmology. He completed undergraduate medical training (MBChB) at Otago Medical School, and a postgraduate doctor of medicine (MD) in the Ophthalmology Department, University of Auckland. He completed further ophthalmic training in Hamilton and Auckland to become a fellow of the Royal Australian and New Zealand College of ophthalmologists (RANZCO). He also completed advanced fellowship training in Toronto before returning to NZ to practice. 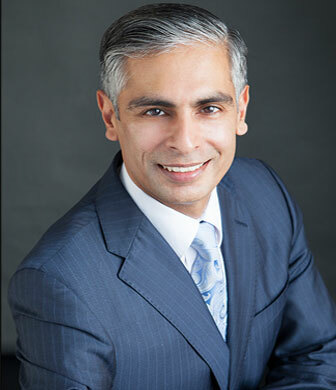 In addition to private practice Hussain is a Senior Lecturer in Ophthalmology with the New Zealand National Eye Centre, University of Auckland and a consultant at Greenlane Clinical Centre, ADHB.